With our recent move to the Bowes Building this last September, our team at Evergreen Personal Injury Counsel wanted to make sure our new office reflected our passion for Tacoma and the greater Northwest community. 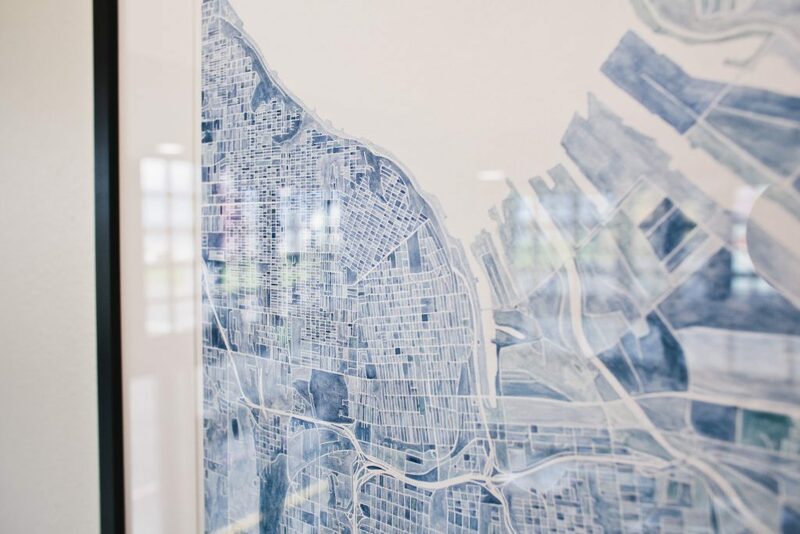 We consciously chose local artwork and artists to display throughout our space. Tacoma business and events resource Experience Tacoma recently published an article about EPIC, highlighting our art collection. Click on the button below to see the article or read here.